Event Title: Banjoman at Friday Fest! Event Story: Banjoman plays Cocoa Beach Friday Fest! 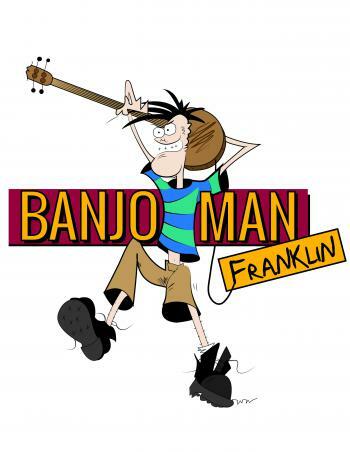 Banjoman plays Cocoa Beach Friday Fest!